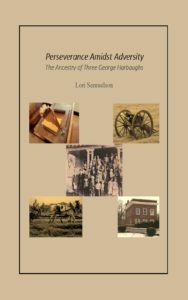 Available on Amazon.com as an eBook, Persistence Amidst Adversity The Ancestry of Three George Harbaughs is the extensively researched true story of family life from the 1820’s through the 1960’s. Buy Amazon Gift Certificates – It’s the place where genealogists can always find needed supplies and resources! Who doesn’t want a quick and easy way to scan photos – records – research notes and more while also saving money?! Visit Flip Pal for an awesome mobile 1 button scanner that will quickly pay for itself, eliminate paper clutter and needing change for photocopies at your research sites. 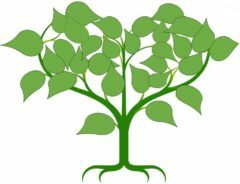 Legacy Family Tree Webinars offers a wealth of resources for all levels of genealogists. Annual or monthly memberships now available.